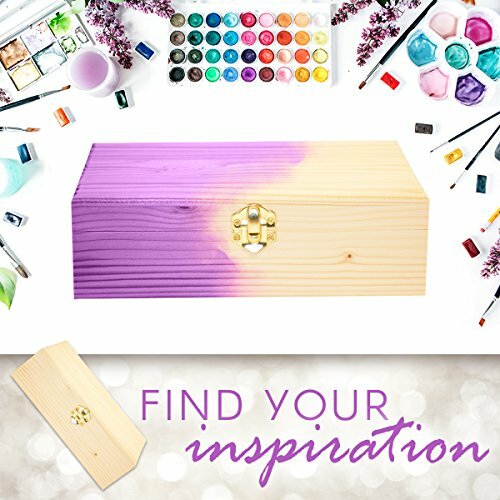 LET YOUR CREATIVITY SHINE – An unfinished wood box is a blank canvas for creativity. Let your personality shine through colors, designs and embellishments. 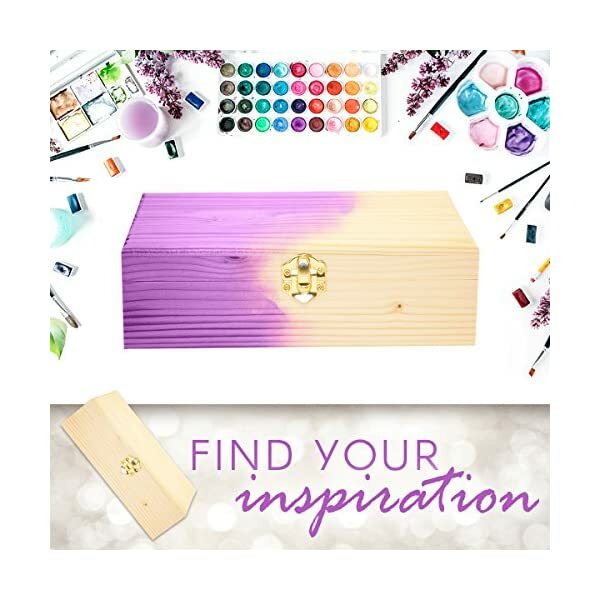 Create a gift box that will be treasured like the gift inside. 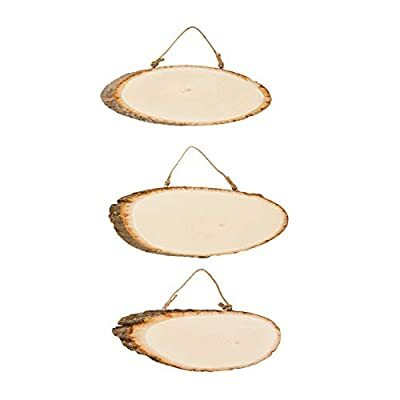 Store small tools, rocks and shells. Make a memorable Mother’s Day craft. 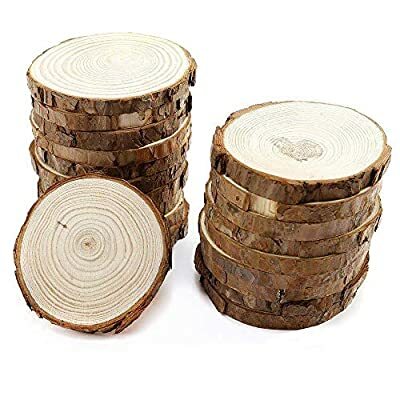 READY TO DECORATE – The wood is easy to paint, stain and embellish on the outside and inside. Add rhinestones, beads, decoupage, photos. Create a wood burning masterpiece. Explore textures with mixed mediums. The options are endless to display your unique design. 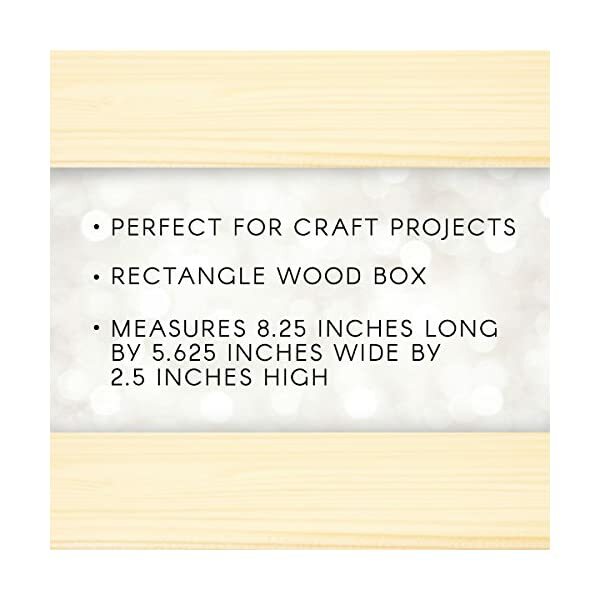 PERFECT CRAFT BOX – The 8.25″ x 5.625″ x 2.5″ unfinished wood box has a gold clasp that holds the top and bottom together. 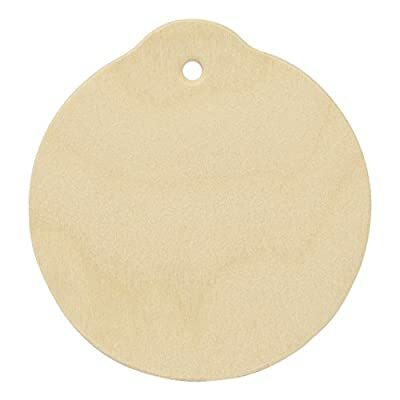 The wood is a light natural color that easily absorbs paint and stain. Rectangle wood. 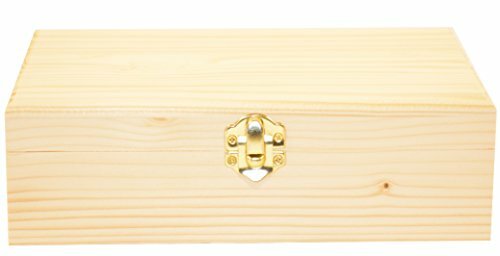 box is made of wood. It is used for craft projects. 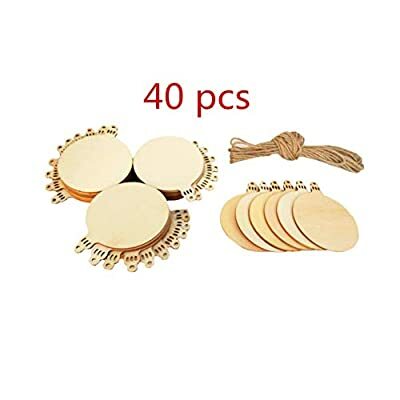 Perfect for group activities, rainy day projects, classroom use, camp and scout crafts, birthday parties and more. Measures 8-1/4-inch length by 5-5/8-inch width by 2-1/2-inch height. This product weighs 0.73-pounds. 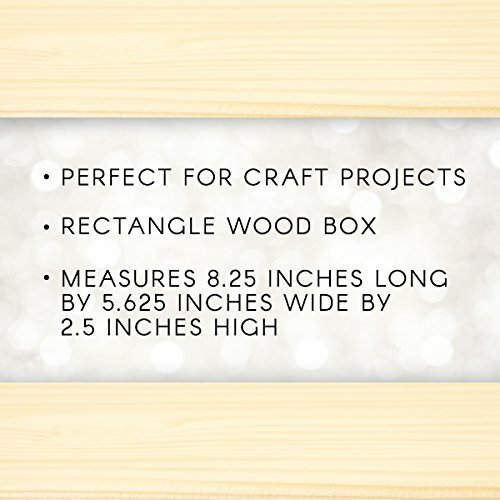 PROJECT IDEAS – The unfinished wood box is the perfect base to create something beautiful. Show your thanks and create a box to hold bridesmaid and groomsmen gifts. Commemorate the firsts with a box decorated to hold baby mementos. Craft with kids to make a treasure box that can hold rocks, shells and leaves from your nature walks.